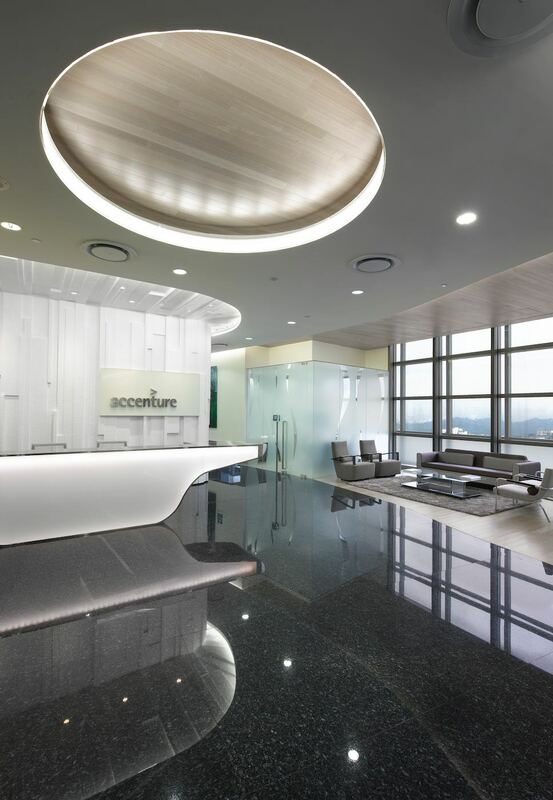 Accenture is a leading global consulting firm, with more than 370,000 employees serving clients in more than 200 cities across 120 countries. 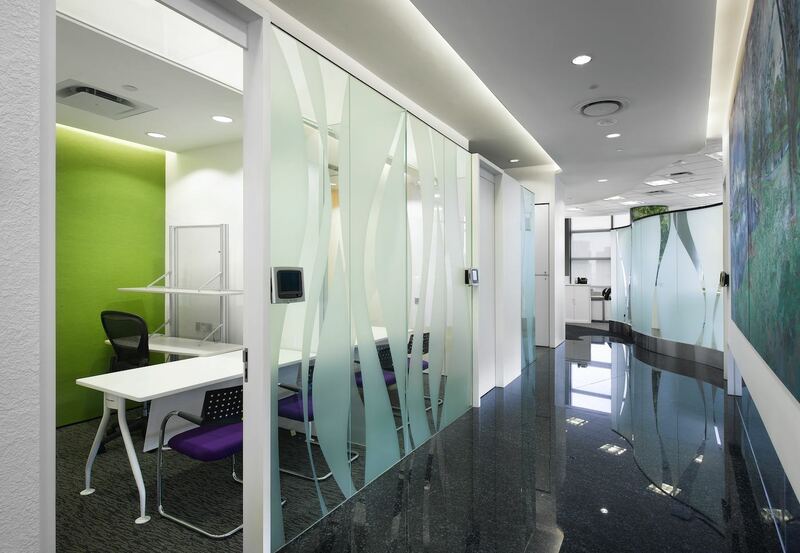 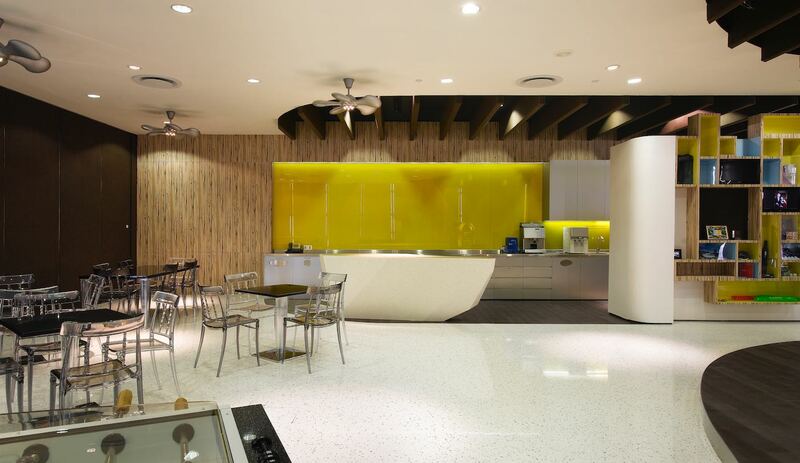 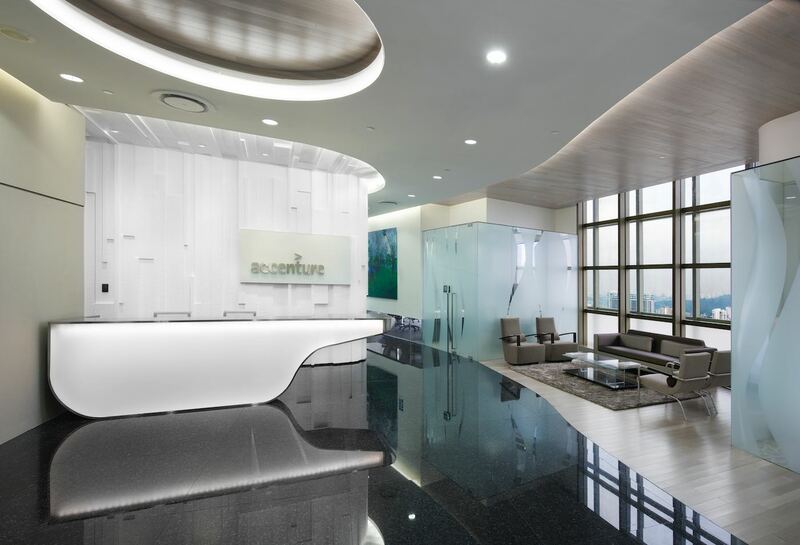 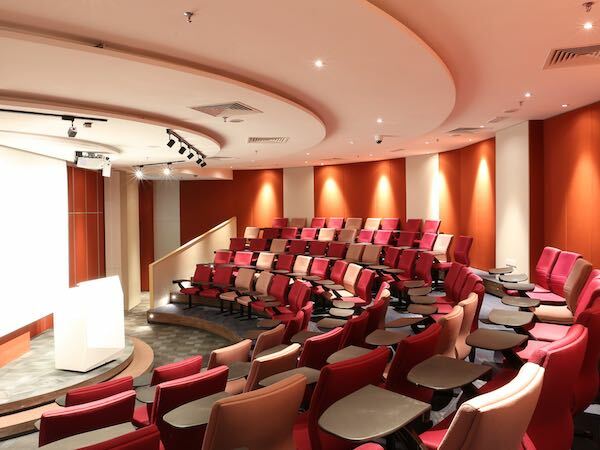 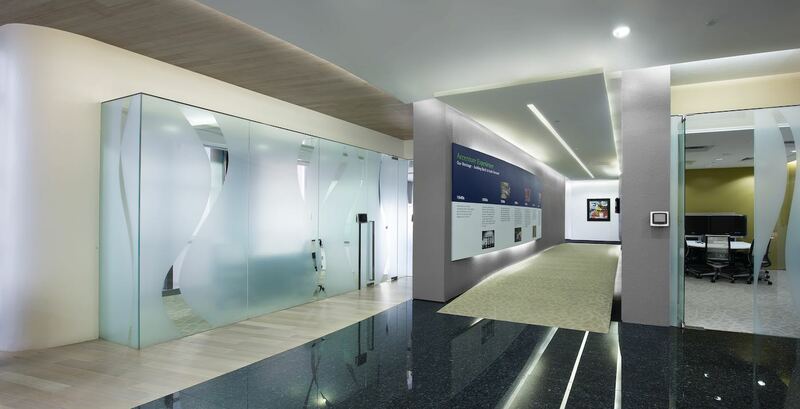 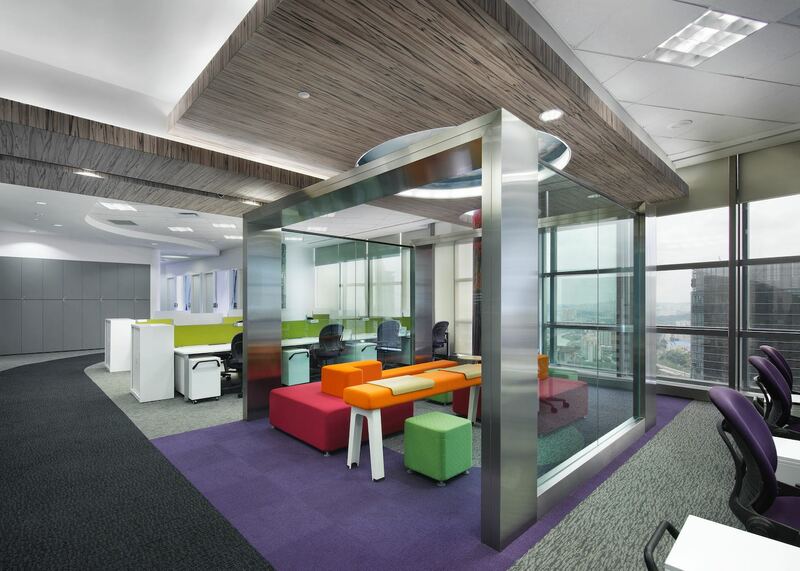 PLM was awarded the role of main contractor to deliver Accenture’s new Malaysia office. 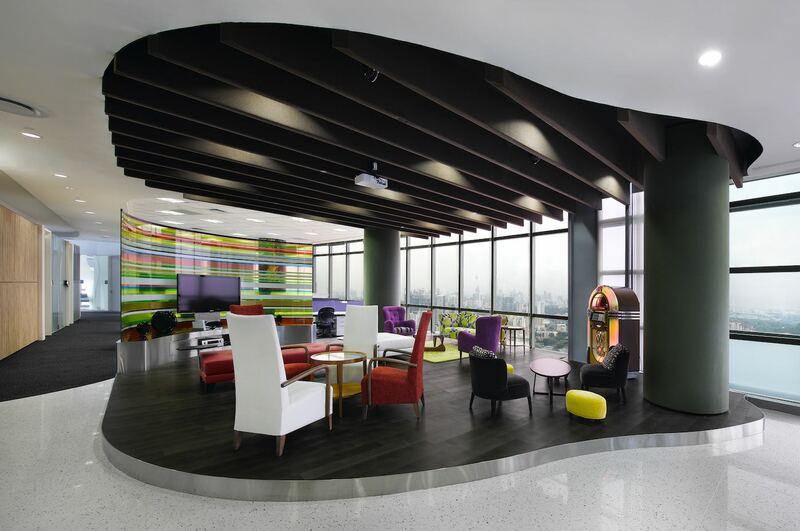 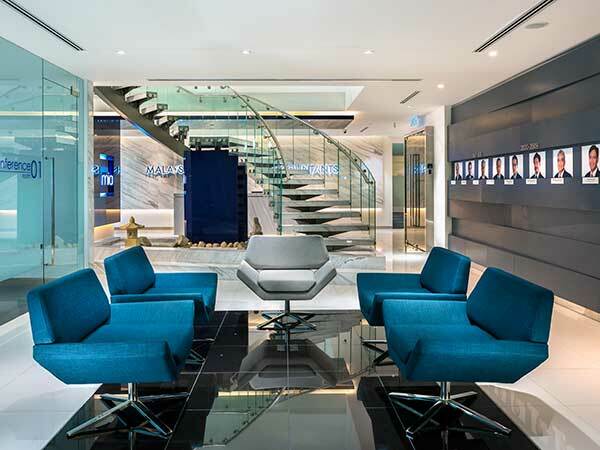 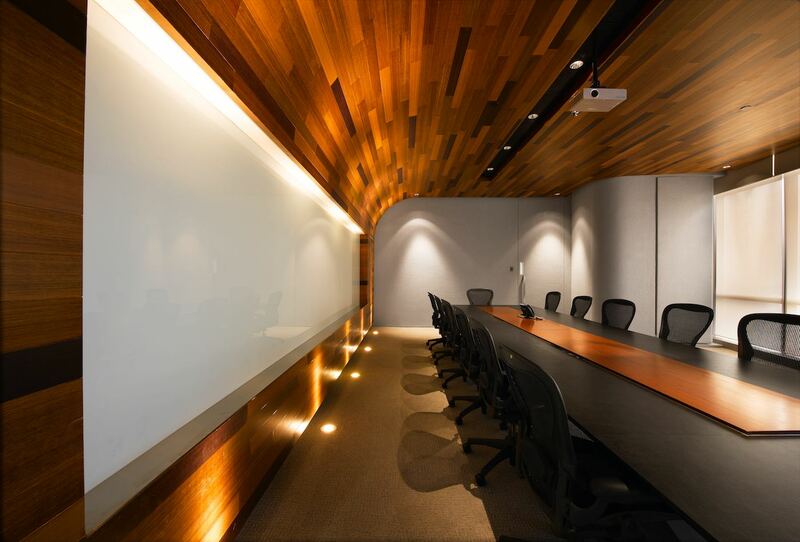 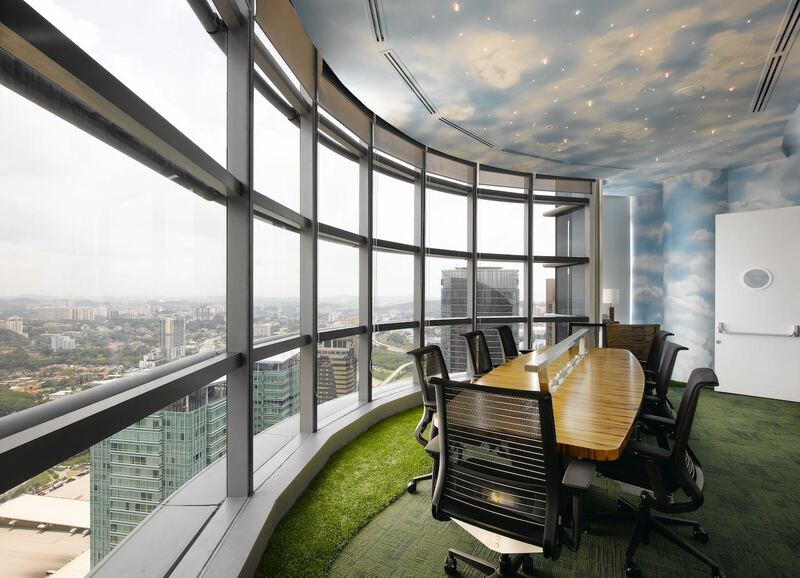 Located at Level 22 and 35 in The Gardens Mall, Kuala Lumpur, the office space covers a total area of 13,000 square feet. 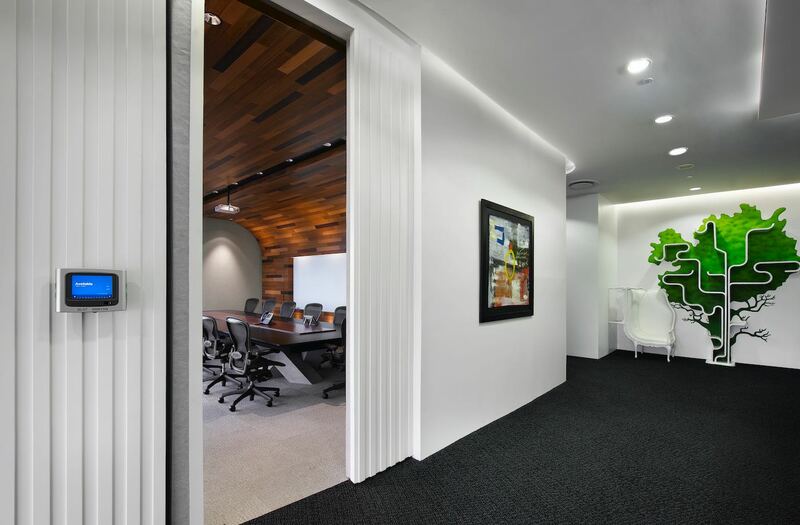 The scope of work included demolition, partitioning and operable walls, timber surfaces (floor, ceiling and wall paneling), an acoustic wall, a mural painting, terrazzo floors and all joinery works. 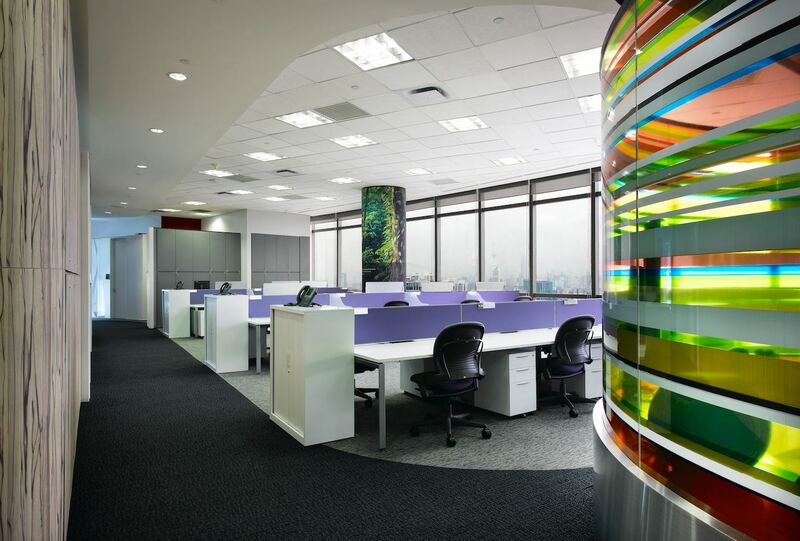 The design concept follows an organic theme throughout the open plan space, as opposed to the typical straight lines and cubicles. 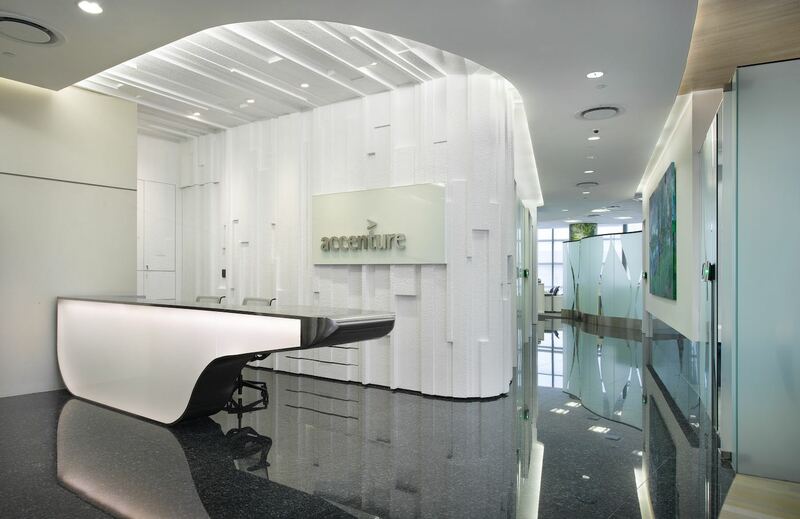 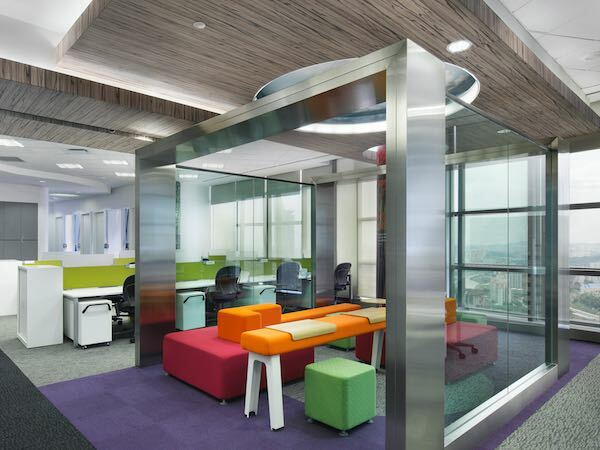 A diverse range of materials and colors were specified to demarcate the different spaces across the two levels, resulting in a varied and dynamic office environment. 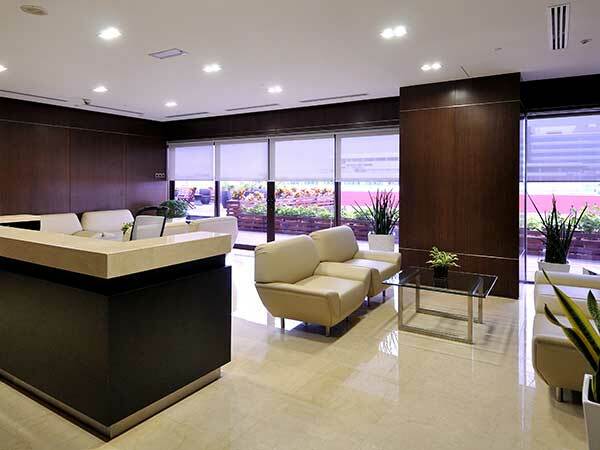 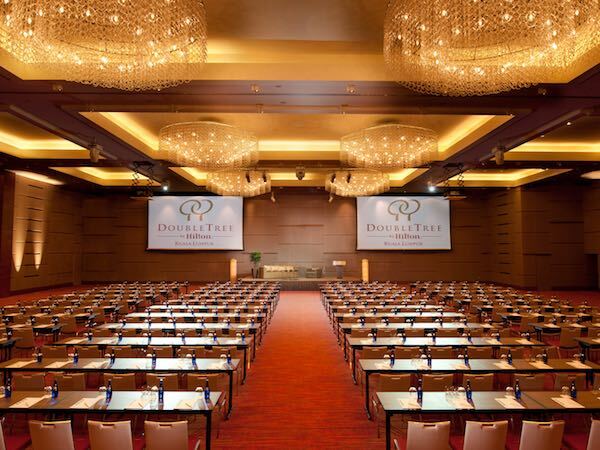 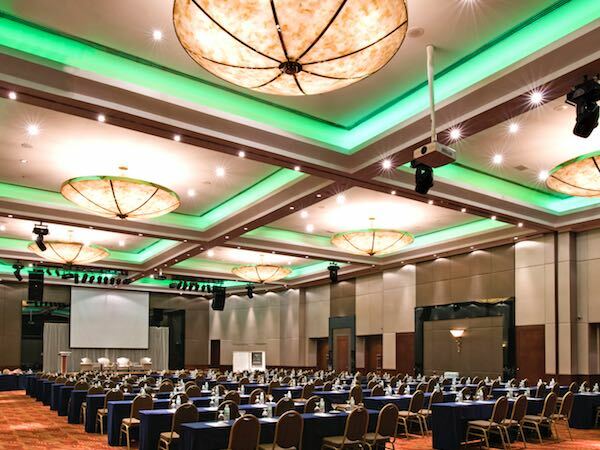 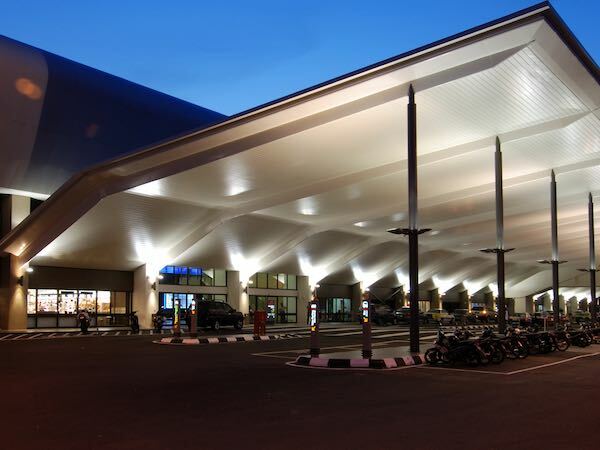 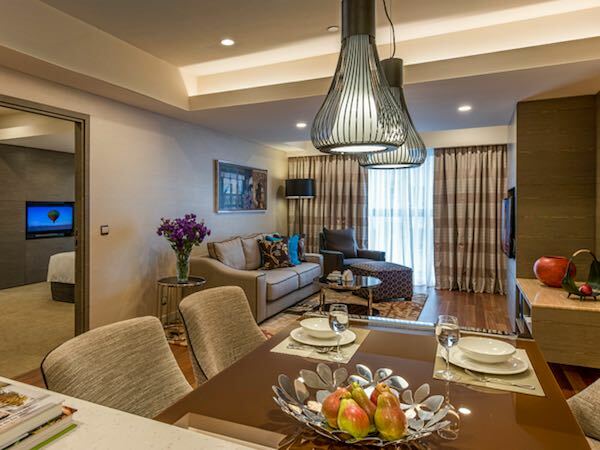 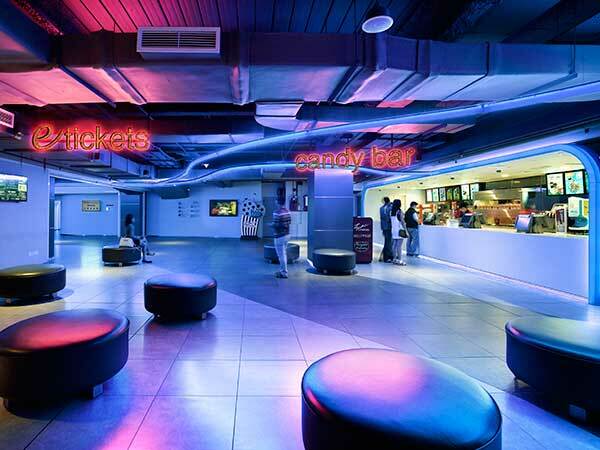 Working closely with the relevant parties, PLM completed the project in a fast-track 6 weeks.